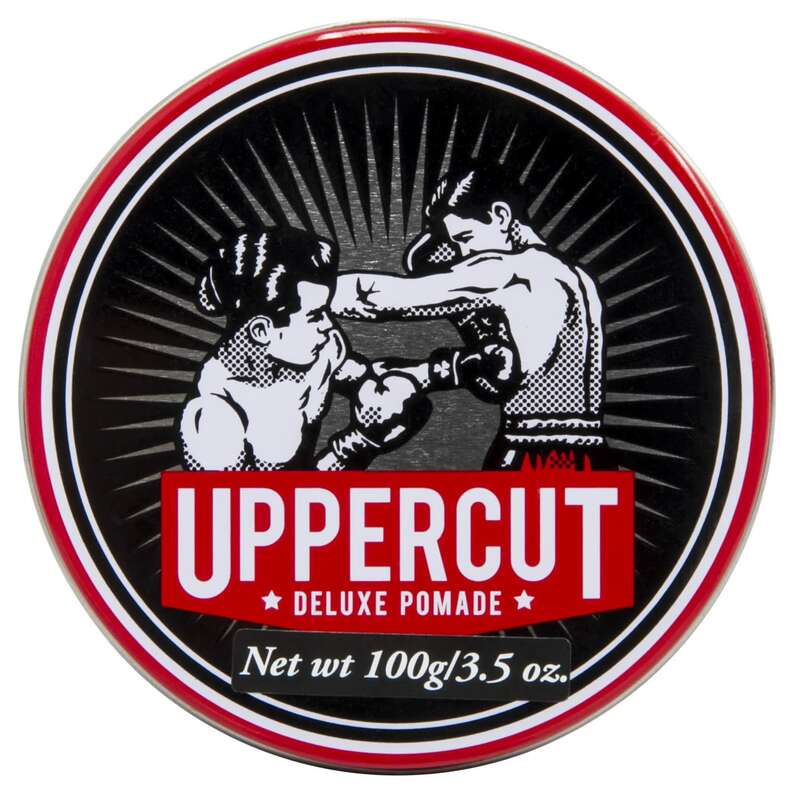 Uppercut Deluxe Pomade is a water-soluble product suitable for a diverse range of styles but particularly popular with fellas rocking a slickback, quiff or mohawk. Its unique formula means it will wash out easily leaving no residue. Dapper Street in Newbury, United Kingdom.